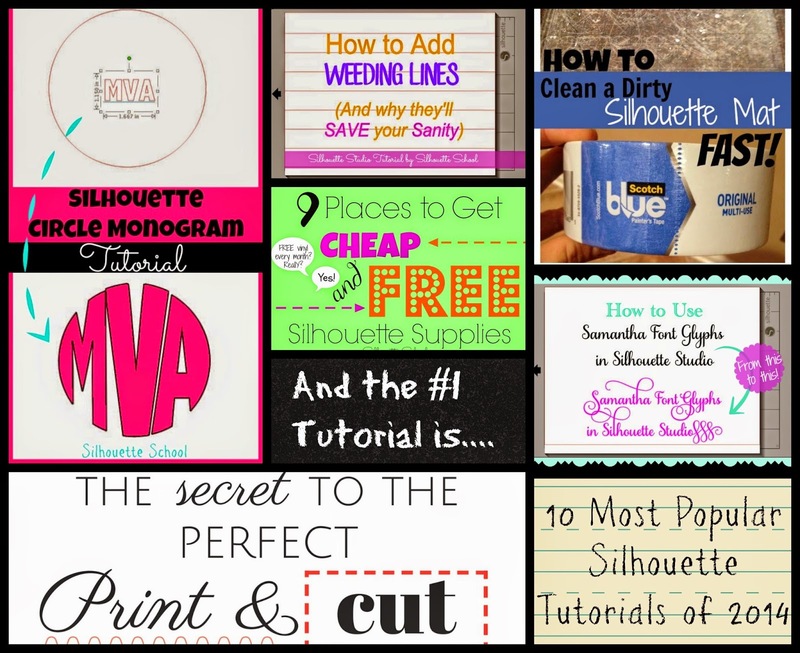 As we wind down the (school) year it's a great time to look back at some of the best of the best Silhouette tutorials from Silhouette School in 2014. What's been your favorite lesson, tip or trick you've learned on Silhouette School? What are you hoping we cover in 2015? Thanks for sharing this useful tutorials and I really enjoy to read it, In my opinion you have done excellent and I hope that you will share this type of informative post in the future. Visit here for more info rushpapers.co.uk.